It measures about 60cm to a meter long. The number of strings from 12 to 20 tuned traditionally on a larger scale. It is the national instrument of Madagascar (the large island southeast of Africa), but originally comes from Indonesia. Historically been closely associated with religious ceremonies. The resonator box is bamboo thick but thin-walled and 16 steel strings. The Valiha originated in Southeast Asia (Malaysia, the Philippines and Vietnam) centuries before Christ. 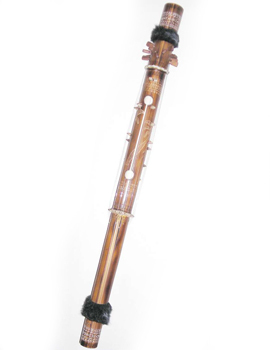 Its name comes from the word "vadya" which means a sacred musical instrument. Although known as the national instrument of Madagascar, a nation (the big island) off the southeast coast of Africa, the Valiha actually originated in Indonesia. The rich cultural interaction has influenced Asian traditions in Africa for centuries, probably through the Indian Ocean by merchants. It was said that touched Valiha previously by local people to invoke the spirits of their ancestors. Valiha with strings of bamboo. The bamboo Valiha built a large-diameter and spaced knots. Its length is about 0.6 meters to 1.2 meters with a diameter of 8 cm to 10 cm. The ropes were formerly of the bamboo fiber is raised slightly (as shown in the photo above) and suspended in two small pieces of cork, the number of strings depends on the manufacturer. Corks where suspended ropes were moved to refine each of them. The sound was very weak, almost an instrument to make music only for the performer. Later replaced the metal strings by strings steel wires were removed from the bicycle brake cables or telephone wires, suspended in small wood wedges. Pegs are also likely to add tension to the strings, ie a coarse tuning and wedges or corks for fine tuning, as shown in the photo. There are many instrument that can accompany the Valiha and can run solo or in folk groups, traditional and religious songs, contemporary music and modern folk. In antiquity, the Valiha are reserved for use by the nobility, but did not prevent the slaves to develop their own talent and to familiarize themselves with the instrument despite the threat of punishment from their owners. Out of fear, they pretended they did not know how to execute. Sometimes, however, his skill was even greater than those of their owners. 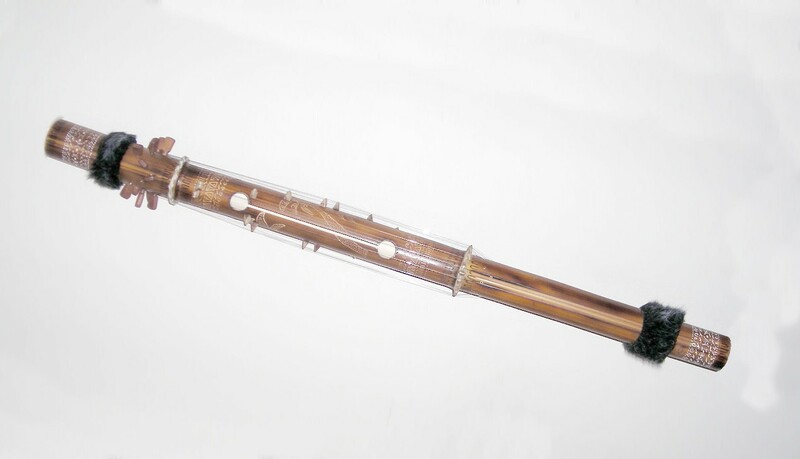 The Valiha was played during family events, such as second burials in religious festivals or concerts. 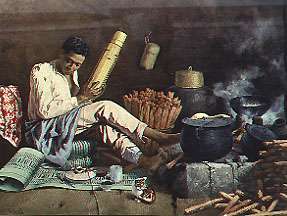 The instrument is played by holding between his legs or under the arm, is played with both hands and pulling the strings with the fingers. However, the most talented players not pulling the strings if you do not slide your finger cepilleo as a lightweight. The tonality has a Valiha simple and can play solo or acompañamiento. 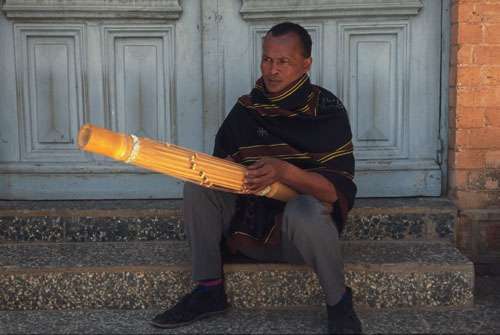 La Valiha pronounced "suitcase" or "validate" and this instrument is heard in various areas of the music of Madagascar and that both have come to build for the chromatic Valiha implementation of other musical styles. A traditional Valiha Madagascar has between 16 to 22 strings tuned on a larger scale, usually in D major with a low in A.
, and we do not produce it any more, Thank you.